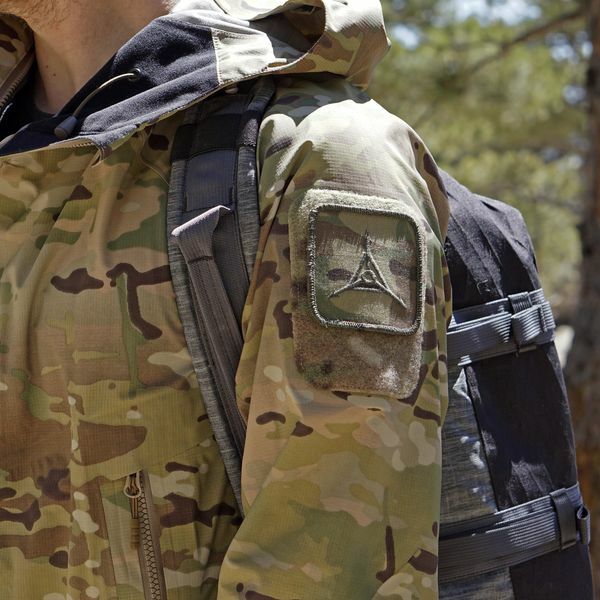 Light and fierce, Raptors dominate the skies with extraordinary speed, agility, and precision. 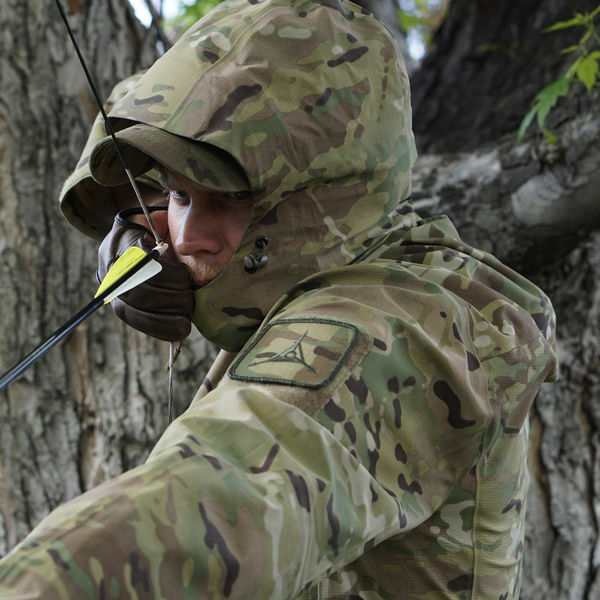 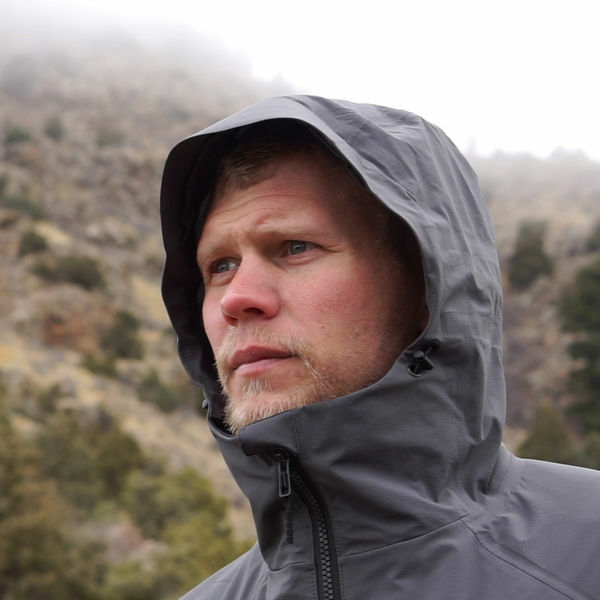 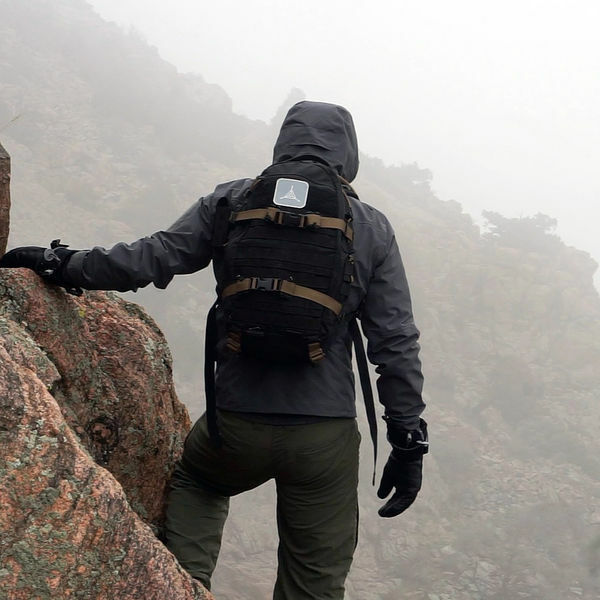 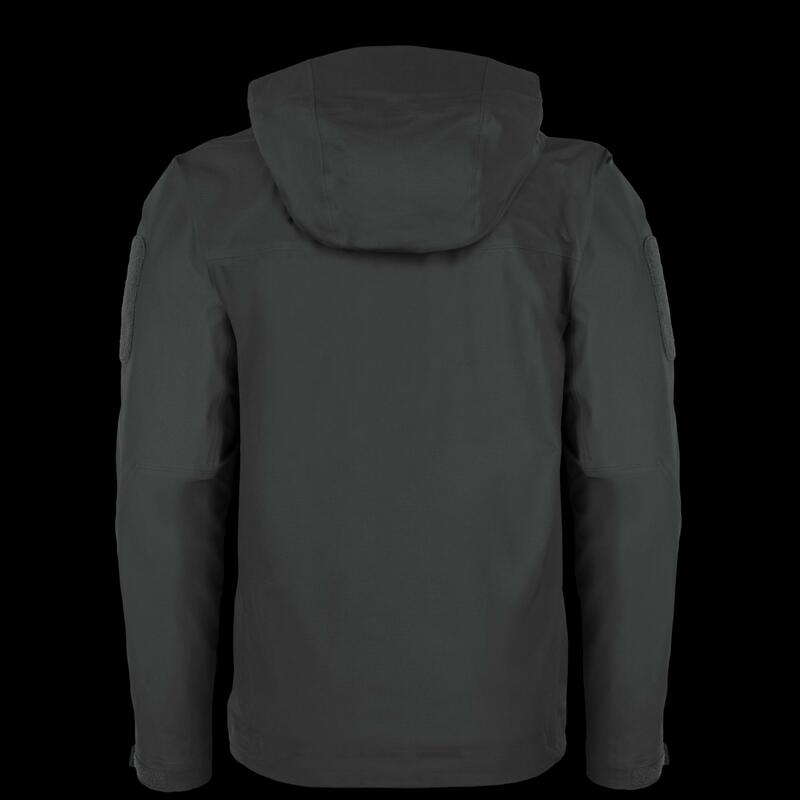 The lightweight and packable Raptor Hoodie is a fully seam-taped hardshell that maintains your agility in adverse conditions. 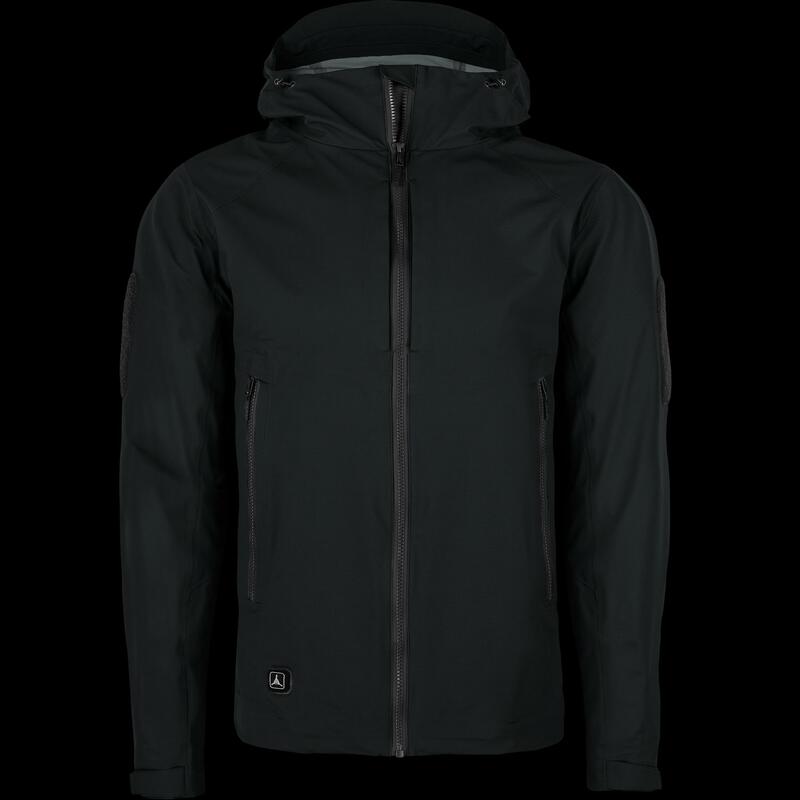 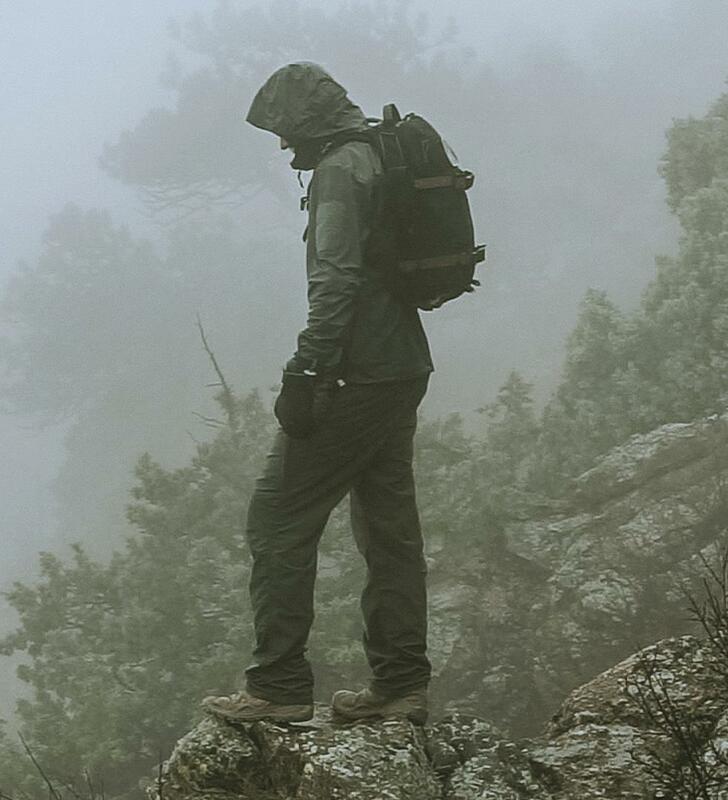 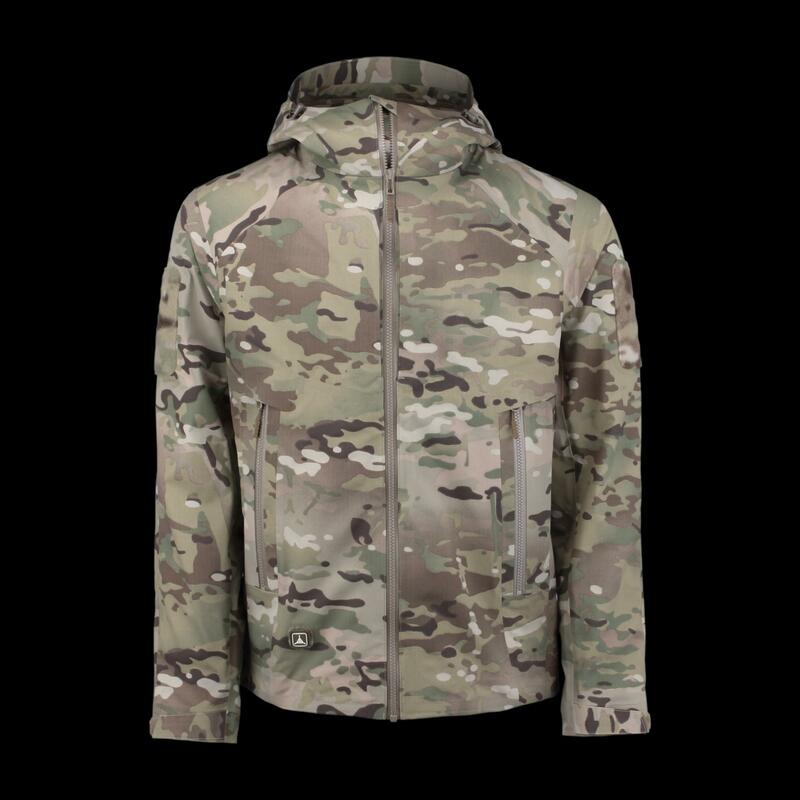 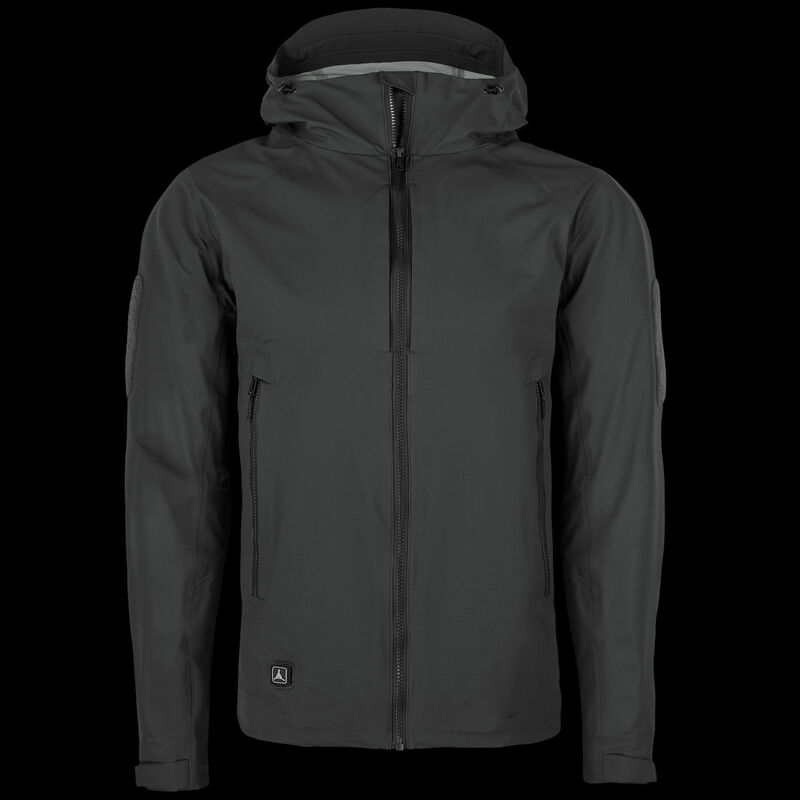 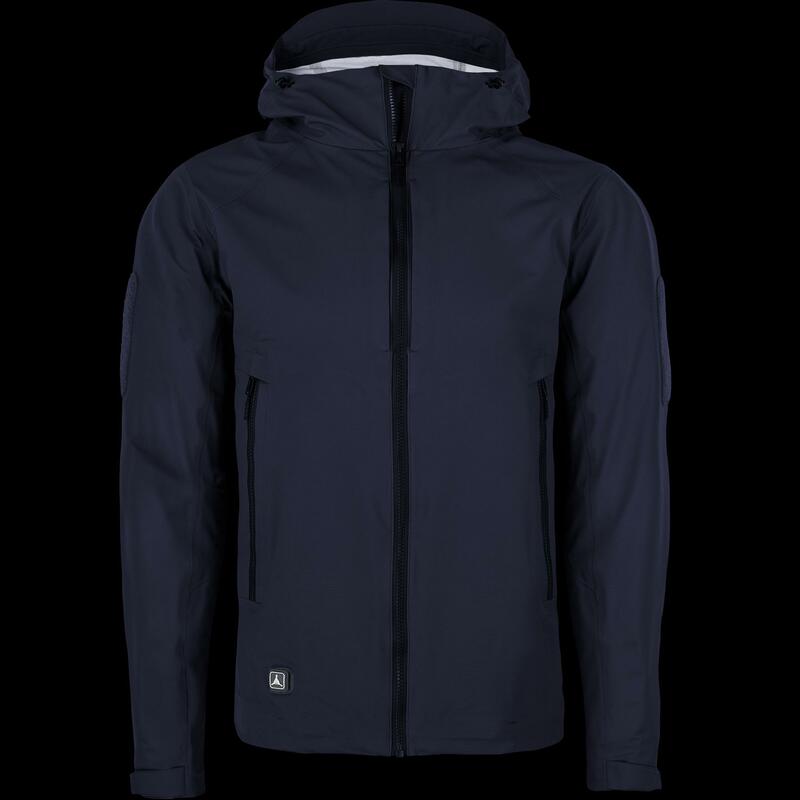 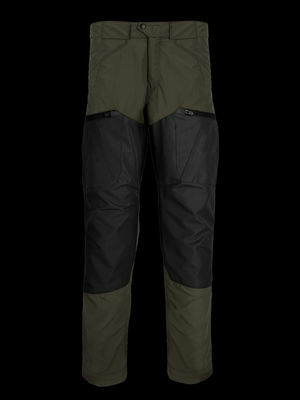 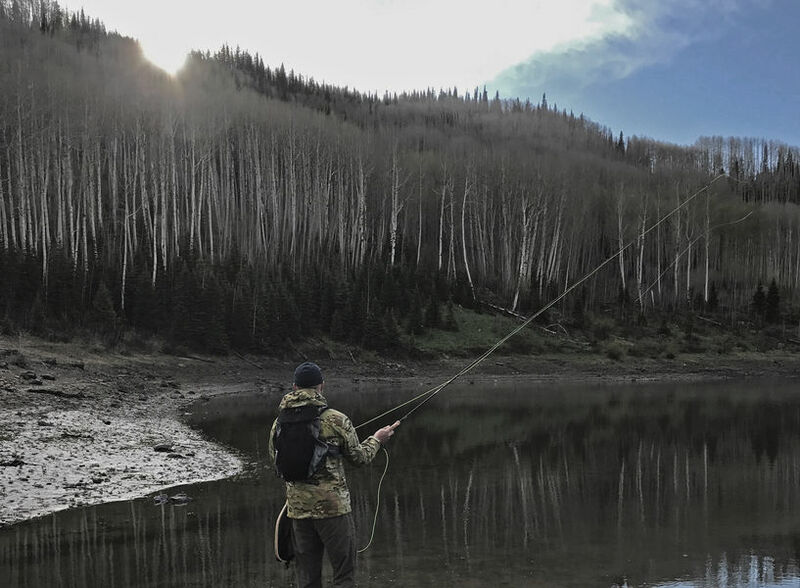 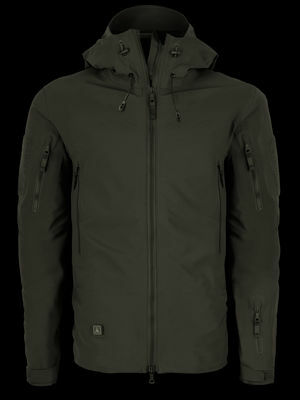 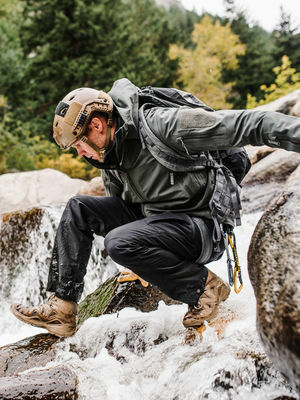 Made with Polartec's highly aerobic Neoshell fabric, the Raptor lets you move beyond the compromise traditionally imposed by hardshells between weight, breathability and waterproofness. 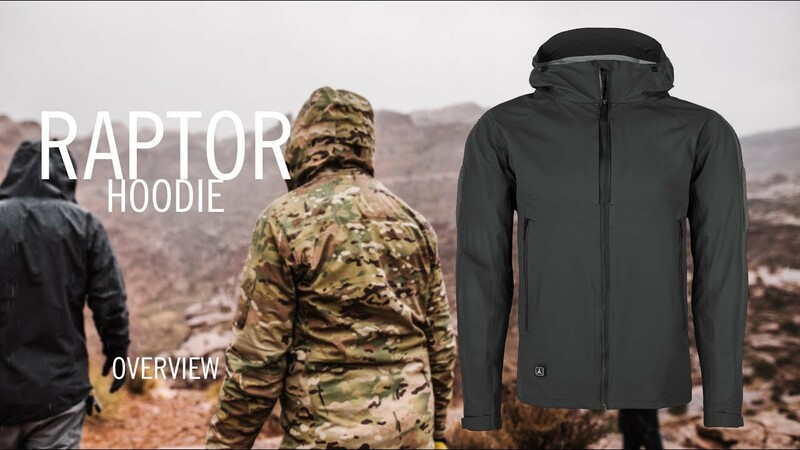 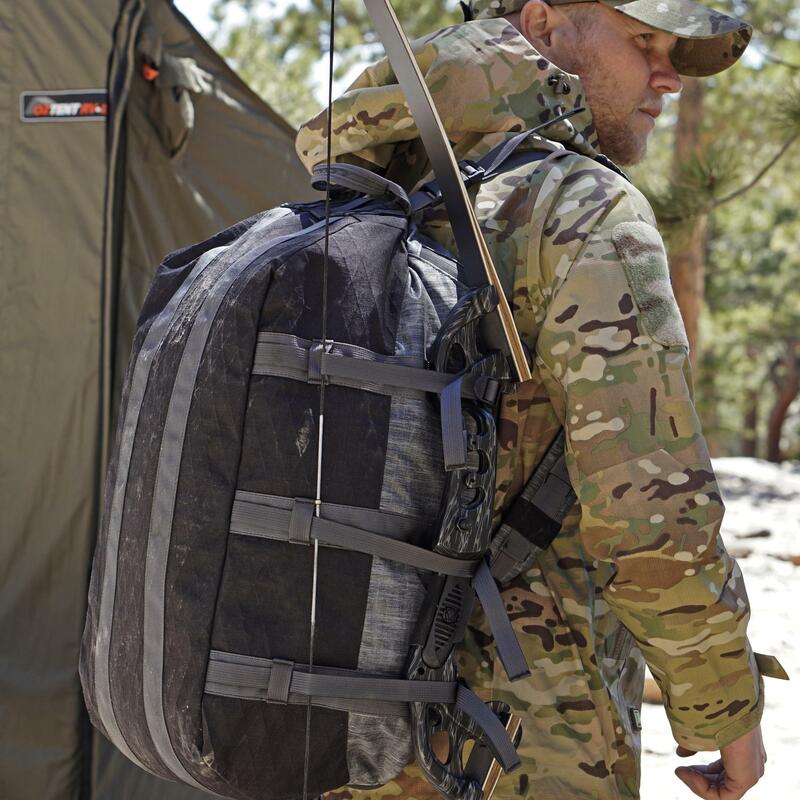 Featuring two zippered hand pockets and two upper chest pockets with media ports, the Raptor provides ergonomic storage in a streamlined package. 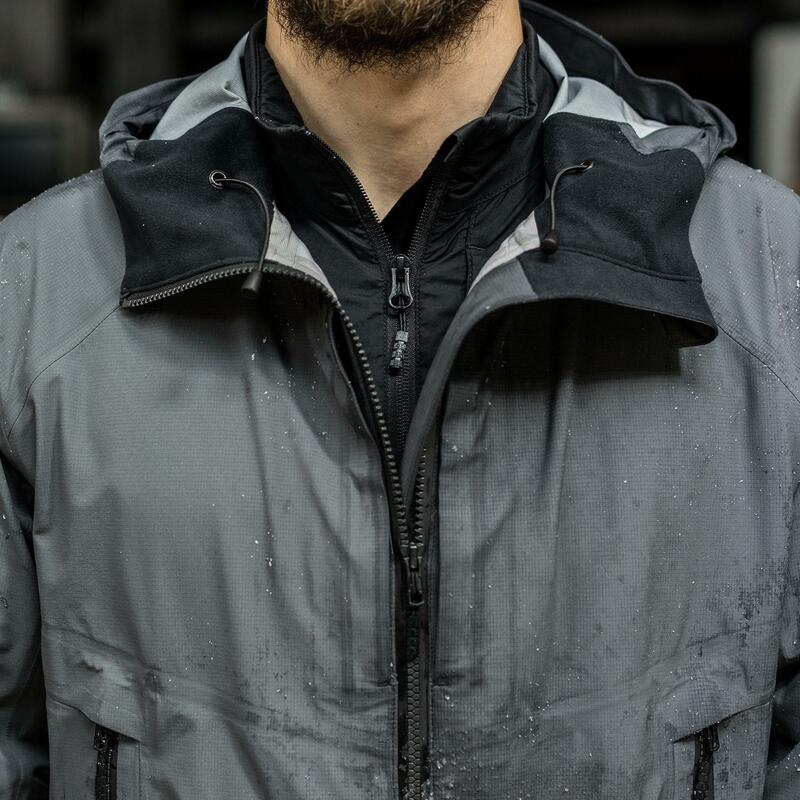 The three-panel hood has been engineered to maximize protection without restricting mobility or peripheral vision, and can be worn comfortably underneath most helmets. 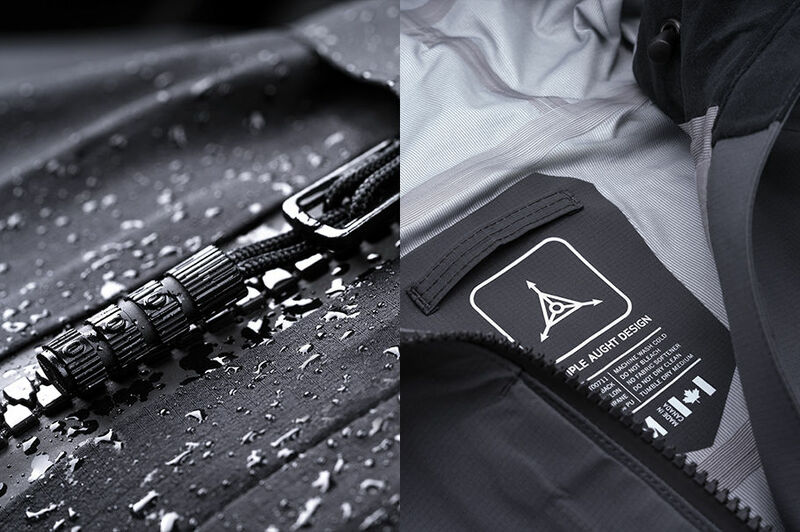 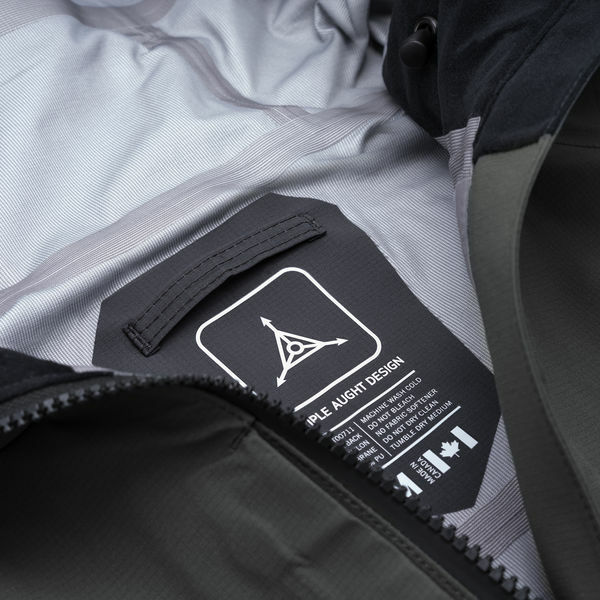 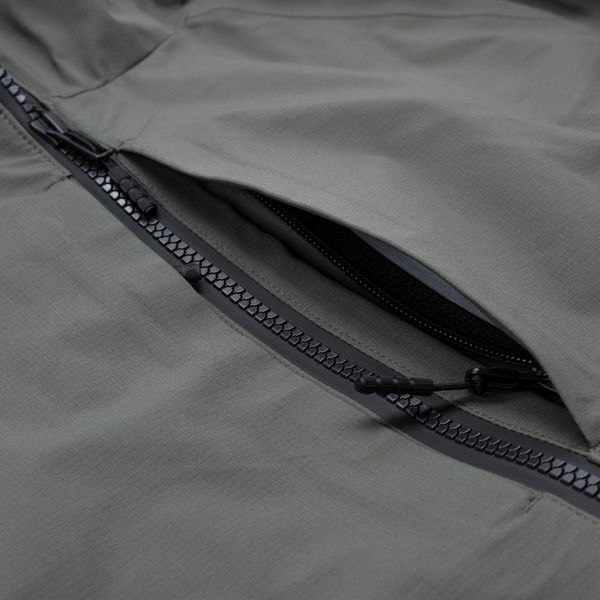 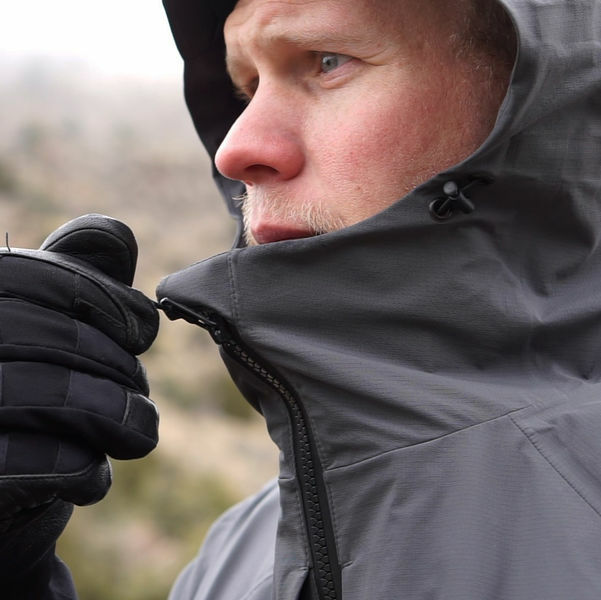 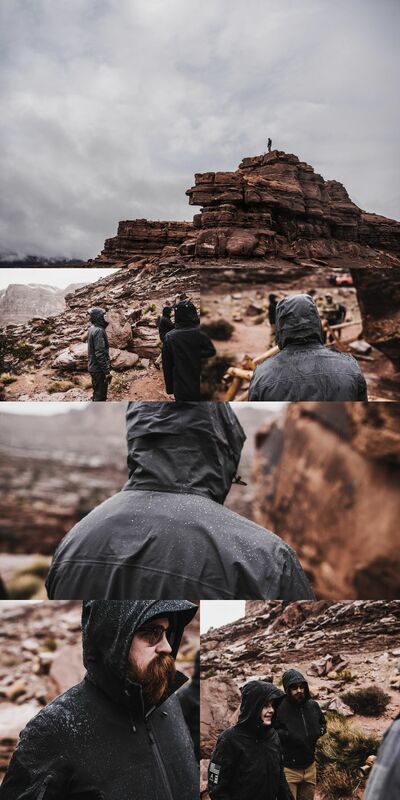 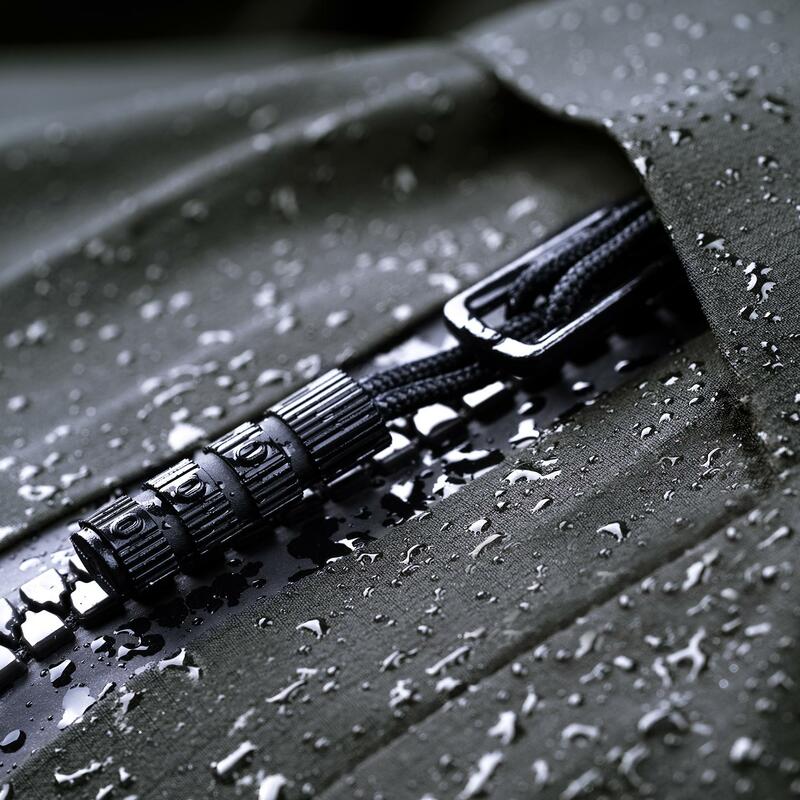 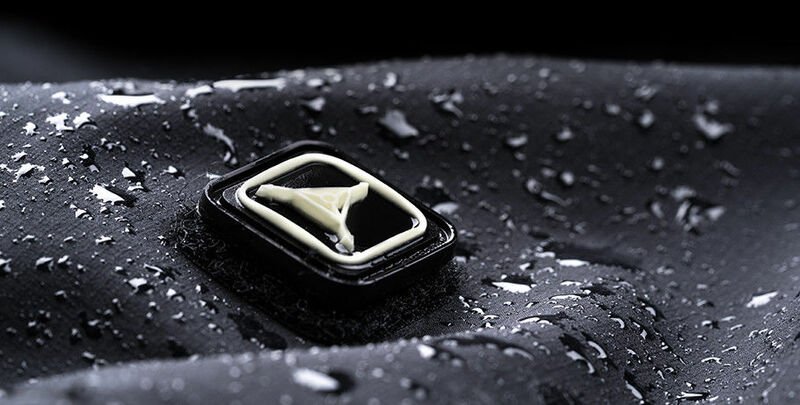 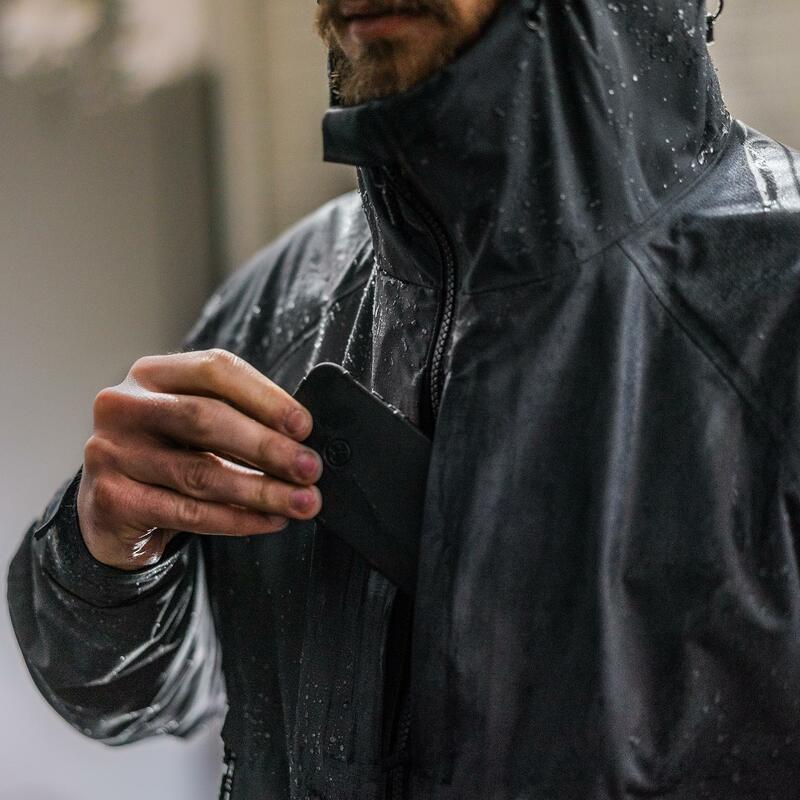 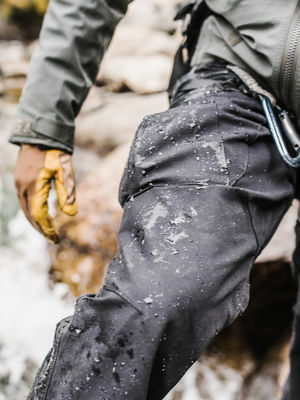 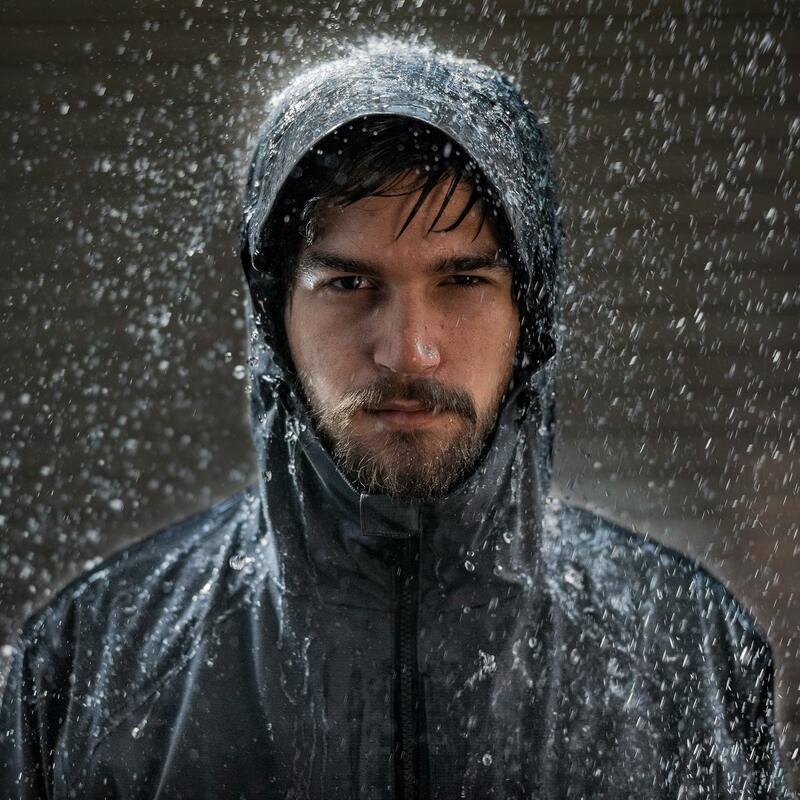 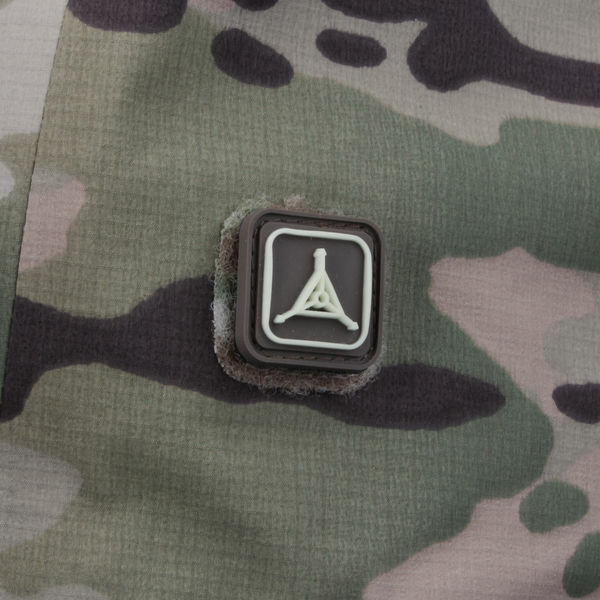 Built to excel in both inclement weather and calmer conditions, Polartec® Neoshell® is an engineering breakthrough for waterproof breathable fabric technologies. 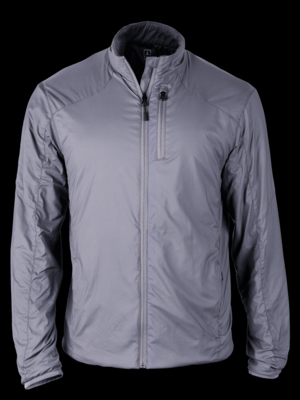 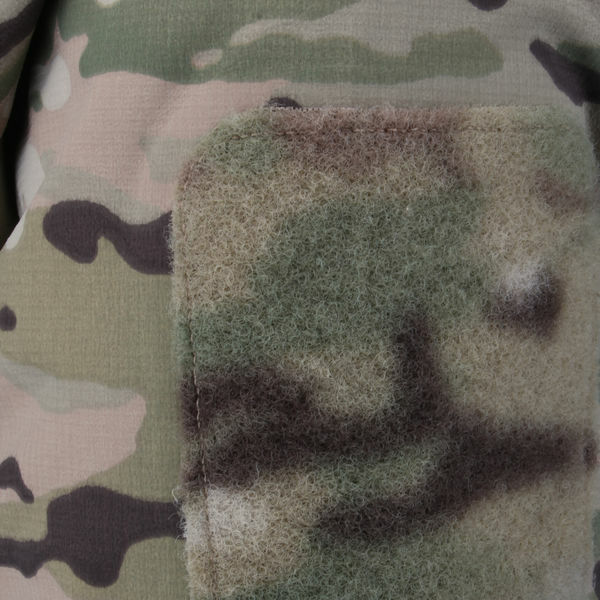 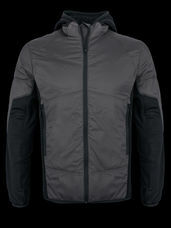 Its highly aerobic air permeability functions as a durable, protective shell with advanced wicking capabilities to keep moisture vapor moving away from your core.